The bathroom in your home is where you and your family go to begin and end each day. When planning your next bathroom remodel it is crucial to consider the right bathroom fixtures and faucets to make this space feel comfortable for all. You want a product which is appealing, while at the same time being completely functional. 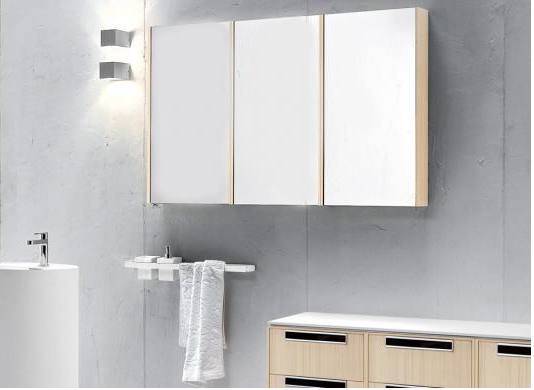 You can have a bathroom of your dreams by the use of the right Dornbracht bathroom fixtures and accessories. Tara faucets provide you with a beauty no other collection can offer. With many different finishes such as chrome, matt platinum, platinum, matt white, and matt black, you can perfectly match all your bathroom fixtures. Tara faucets are not only beautiful; they have durability that makes them last for years to come. Relax in your bathroom by choosing the right bathroom fixtures. With Lulu faucets, you are able to bring modern into your bathroom. These faucets are for use with several different types of sinks, you are sure to find one perfect for your bathroom remodel. With beautiful finishes of chrome or matte platinum, no matter what bathroom accessories and fixtures are in your bathroom space, Lulu faucets will complete the look and last many years. Beautiful, high-quality bathroom fixtures are a way to change your bathroom for the better. When considering a bathroom remodel, you want to be sure to choose faucets that fit your personality. 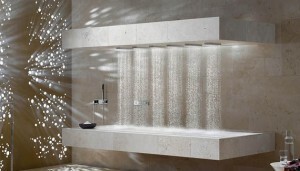 Lulu and Tara faucets have the ability to do just that, and are highly durable as well. When you put together their faucet with other gorgeous bathroom fixtures, a new bathroom will appear. Look around and see what we offer with Lulu faucets and Tara faucets here at PlumbTile. 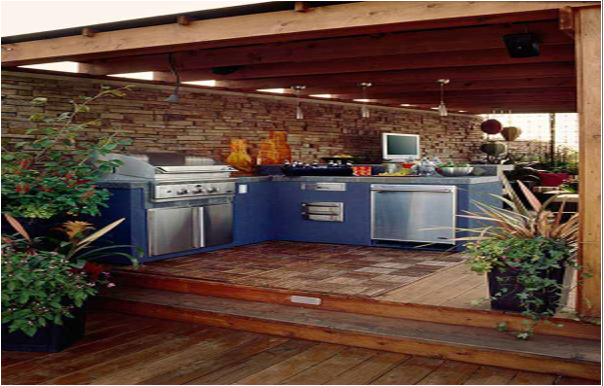 Let’s Get Cooking with an Outdoor Kitchen! The room most used in your home is the kitchen. This is the place where entertaining happens, where you prepare meals, the family sits together, eating and conversing, along with many other activities. You want this room to be one most comfortable rooms in your home, having a welcoming feeling. This room also needs to be fully functional, with kitchen fixtures that are highly durable with an ability to handle heavy traffic. Dornbracht provide kitchen faucets are both functional and durable, able to handle the many uses life brings it. 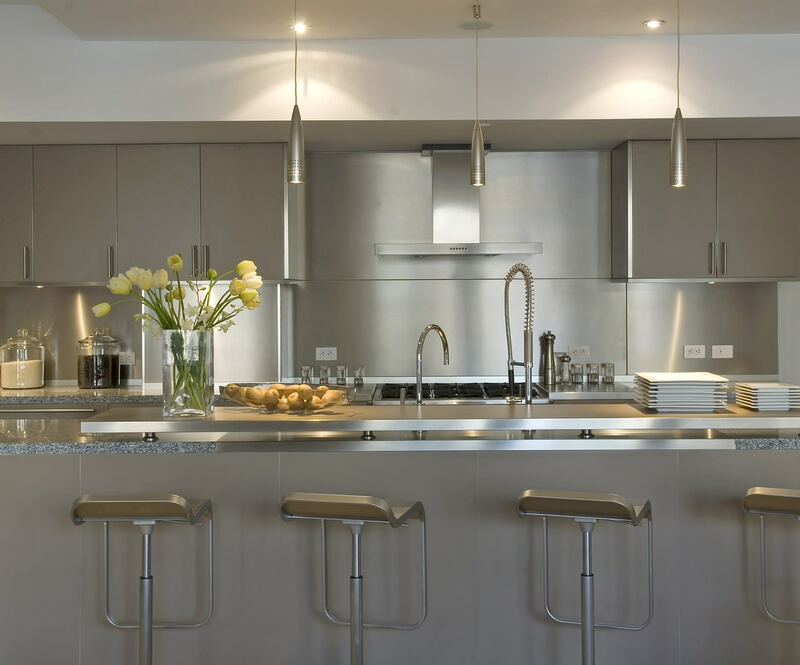 They each are beautifully crafted, with finishes to match your kitchen fixtures, such as matt platinum and chrome. Dornbracht Eno faucets are available as single-lever mixers all with pullout sprays, making water usage easier. When ready for your kitchen remodel, consider the appeal and life span Eno faucets bring the project. Dornbracht Elio faucets are just as amazing as Eno, with their long lifespan from using only the highest quality material for crafting. 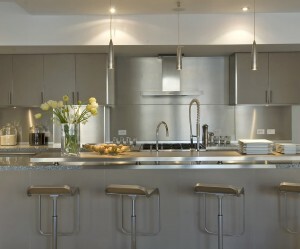 Elio faucets are not only appealing; they have the functionality needed in all modern kitchens. Available in single-lever and two-hole mixers, with and without pullout sprays, you are sure to find a faucet that fits perfect in your home remodel. On your next kitchen remodel, it is important to choose the right sink for your needs. With Elio Faucets and Eno Faucets, you can’t go wrong. These kitchen fixtures will bring many years of reliable use while enhancing the beauty of your kitchen space. With the many styles to choose from, your kitchen remodels can be complete when choosing one of these beautiful faucets. We have many designs for homeowners to consider for their home remodel project here at PlumbTile, ensuring you made the right choice for your home.